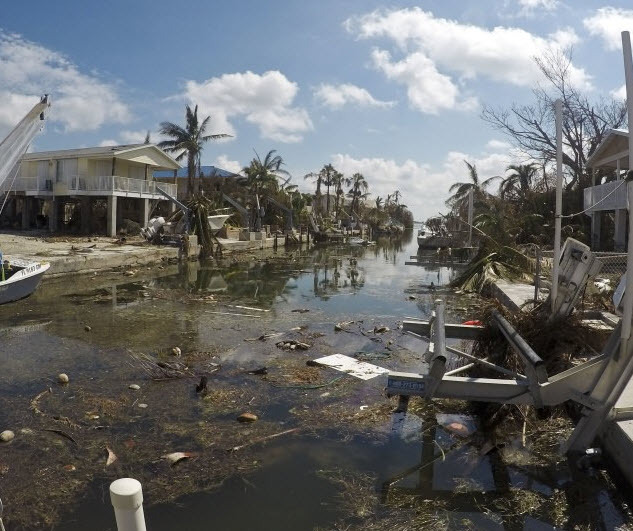 A state representative from the Florida Keys introduced legislation this week to create a $10 million solar plus storage microgrid program to bolster resiliency for critical facilities. HB 1133 comes after Hurricane Irma’s battering of the state on September 10, a storm linked to the deaths of about a dozen nursing home patients after a power outage knocked out air conditioning and created sweltering conditions. In all, 8.5 million electric accounts (far more if actual people are counted) in the U.S. Southeast lost power during Irma. Two-thirds of Florida went dark. Sponsored by Rep. Holly Raschein, a Republican from the Florida Keys, the bill establishes a pilot program in vulnerable areas to demonstrate solar plus storage technologies at critical facilities, such as shelters, health-care facilities, airports and police and fire stations. “As we’ve recently experienced first-hand with Hurricane Irma, there’s nothing more crucial in the wake of a disaster than power. 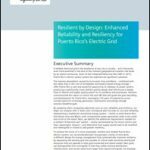 Onsite solar energy storage systems are a forward-thinking solution to improving the security of energy supply at critical local facilities,” Raschein said. 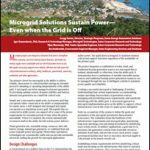 The bill does not specifically reference microgrids, but says that the solar plus storage systems must be capable of isolating from the electric grid and operating independently during a utility electrical outage – a key feature of a microgrid. Grants would go to systems placed into service after Jan. 1, 2018. If approved, the bill also would require a study by the Florida Solar Energy Center, which would look at the pilot’s impact on public health and safety, disaster preparedness and resilience, capital investment, net customer savings, net utility savings or deferred investments, net job creation, impact on utility service rates and service quality, and related factors. Based on the study results, the center will advise on possible expansion of the program with recommendations for statewide utility planning and procurement of solar plus storage. The bill calls for $10 million in nonrecurring funds to be appropriated for the pilot program from the General Revenue Fund to the Department of Agriculture and Consumer Services for the 2018-2019 fiscal year. Both the Solar Energy Industries Association (SEIA) and Vote Solar are urging passage of the bill. Microgrid 2018 is now accepting speaker proposals. Submit your idea here by January 31.